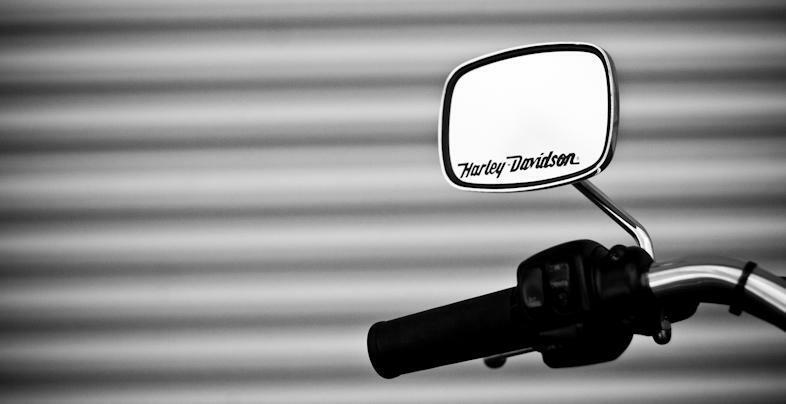 A divided Illinois Supreme Court says it was OK for the government to seize a woman’s Harley-Davidson — even though it was her husband who used it to drive drunk. Henderson paid $35,000 for the Harley a few years before it was seized. She had argued that taking it was an "excessive fine,” prohibited by the U.S. Constitution. The majority found she failed to prove how much her motorcycle was worth. One of the dissenting justices, however, says if that’s so — the case should have been sent back to the trial court, so Henderson could present evidence of the Harley’s value.